This boutique hotel is very charming and the best part about it are the employees. They are so sweet and accommodating. The hotel is in a great location, walkable to restaurants, shops, and the train station. The rooms are well stocked with waters and a Nespresso coffee machine (always appreciated!) and I loved the quirky décor. Highly suggest if you are planning a visit to Utrecht. Grandios im Herzen von Utrecht ! We stayed for two nights at the Mother Goose Hotel in Utrecht. It is right in the middle of the old town within walking distance of Utrecht Centrall Station. 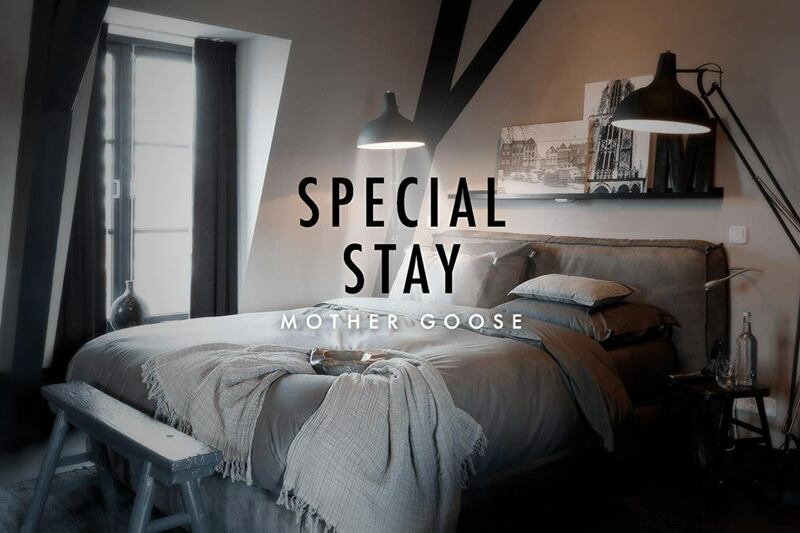 We stayed at four hotels in Holland and Belgium and the Mother Goose was by far the most friendly staff we encountered. Breakfast was included at a nearby CafeThey even helped us book out train. Highly recommended.